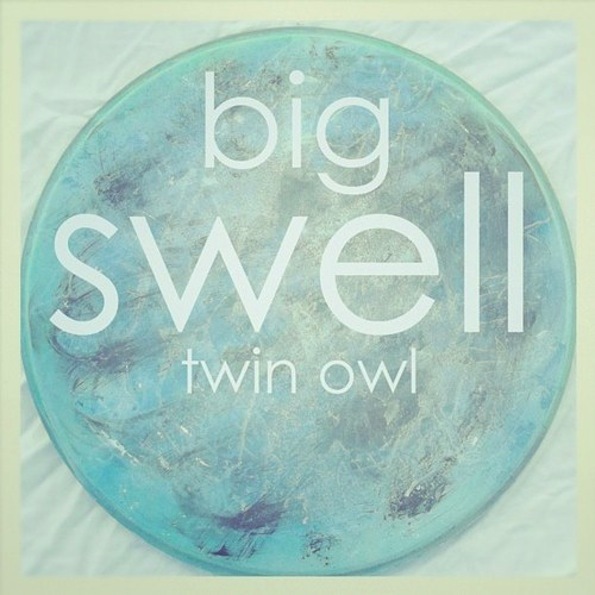 Of course we love the name Twin Owl, but we also love the garage-rocking, summery feel of their debut EP, Big Swell. Even the name of their album reflects the ’50s and ’60s tremolo surf guitar sounds. According to their Facebook page, Twin Owl was founded by Vic Salazar and Candice Montoya, and “with the addition of Jasson [Gomringer] creating soul-melting harmonies.” And it really is just that — layers of girl-boy harmony over simple, sweetly jangly pop songs. Don’t forget to listen to their endearing cover of “Be My Baby” on Soundcloud.